Wetlands of various kinds are not only vital for the health of the environment, they are home to an incredible diversity of organisms and support a rich web of life. Not the least among these are birds that make their living in different ways and in different types of wetlands. Life on the river is not the same as life in the swamp. 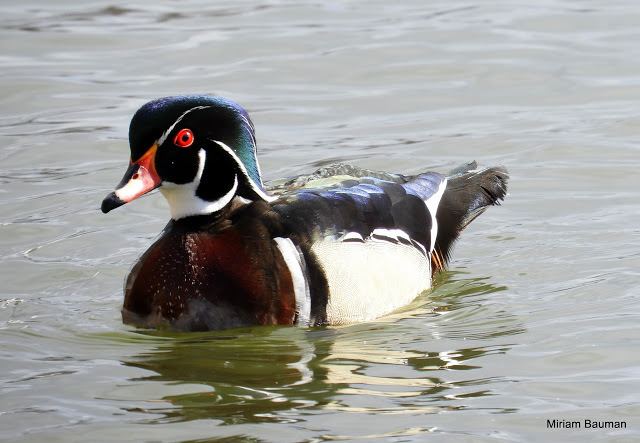 Join David for an exploration of avian diversity in the wetlands of our area and get a better understanding of the significance of these unique ecosystems as they relate to birds.